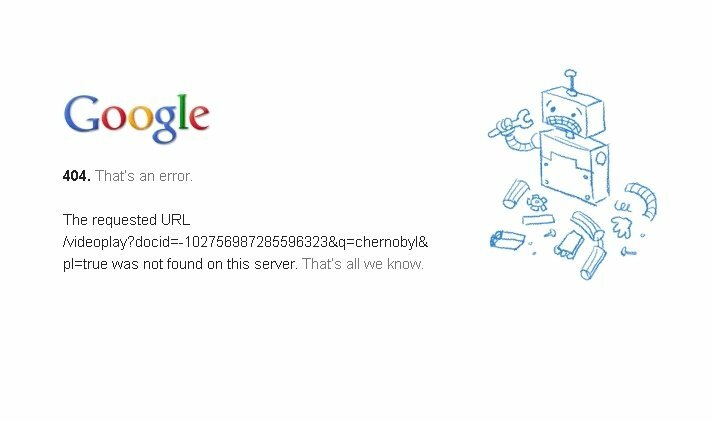 It isn't unusual to browse the Internet and end up trying to access a page, the content of which is unavailable due to a server crash or because the page itself no longer exists. If we're really interested in the content, we might not be happy with any old alternative, so that best thing to do is to download Resurrect Pages for Firefox. 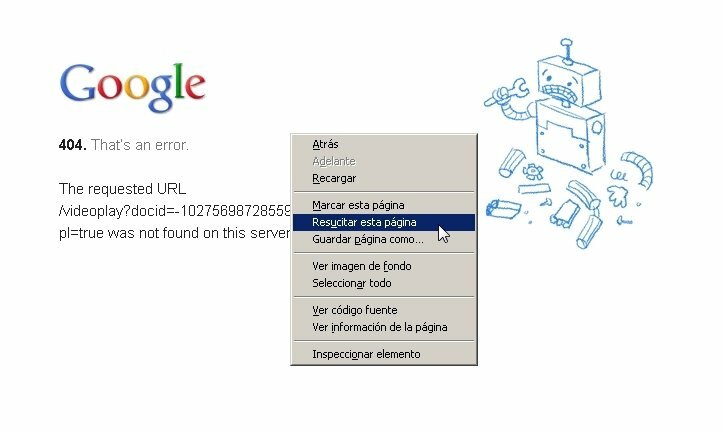 Resurrect Pages is an add-on that allows us to resort to a context menu with the right mouse button each time we come across the renowned Error 404 screen, for instance. The menu will offer us the option to Resurrect this page. A menu will open offering us the possibility to choose copies stored in the cache of different search engines or those stored at Archive.org. Thus, we might be able to find what we were looking for without having to browse around other sites. No longer will you fear Error 404. 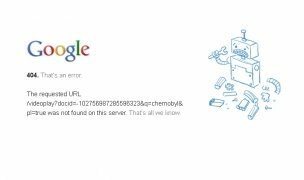 Recovery of contents of broken links, crashed servers or closed down pages. Search on several services that store the web's cache. Pop-up menu that allows us to choose which service you want to use. Intuitive use by means of the right mouse button. Don't expect Resurrect Pages to perform miracles, not all pages can be found because not all of them are on the cache. If this is the case, you will be shown a message that informs you about the unavailability of the contents, but don't give up and try out all the services hereby offered.